My reading list just exploded! I discovered several new releases or novels with their price slashed and wanted to share them with you. It’s summer time at the beach or in departure lounges where one really needs a good book at hand. I threw in one of my own books in case you needed a short read. For those waiting on tenterhooks for Rebecca Lang’s next book, here it is. 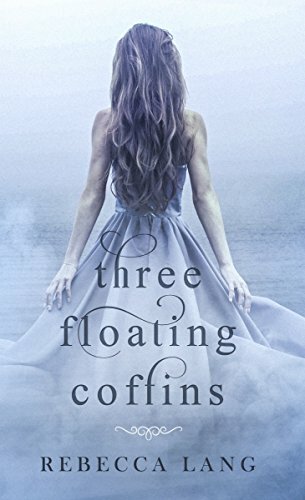 Three Floating Coffins is aimed at middle graders and anyone who loves a hero’s quest. 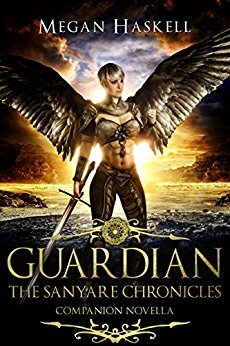 For fans of the Sanyare Chronicles, Megan Haskell offers Guardian, a novella featuring Judith, an angel, who has her own mission with deadly consequences and a ticking clock. 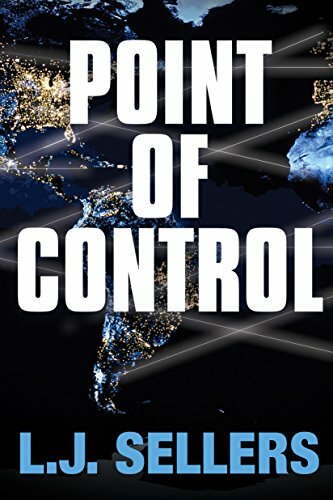 For mystery fans, I discovered LJ Sellers who is offering her standalone thriller, Point of Control, at 99 cents for a limited time. What I liked, as I’m a huge audiobook fan, was adding the audio version for just $1.99. Win-win! Two world-renowned scientists have disappeared, and FBI agent Andra Bailey is assigned to find them and hunt down the kidnapper. She’s exactly the right person to get it done. In her personal life, Bailey works hard to control her sociopathic tendencies. But on the job, her cold logic comes in handy. 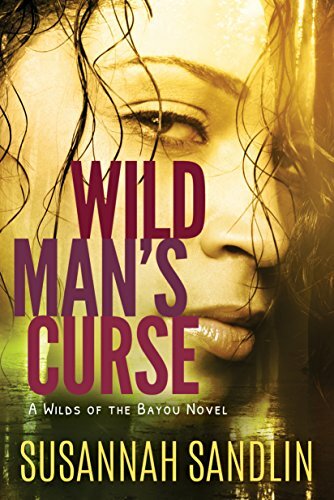 If you like your mysteries with a touch of paranormal and set in Louisiana, try Wild Man’s Curse by Susannah Sandlin. I’m listening and loving this book as I’m walking. More expensive at $4.99 but also comes with the $1.99 audio add-on. That’s a deal! The narrator is fabulous too. While on an early morning patrol in the swamps of Whiskey Bayou, Louisiana wildlife agent Gentry Broussard spots a man leaving the home of elderly Eva Savoie—a man who bears a startling resemblance to his brother, whom Gentry thought he had killed during a drug raid three years earlier. Shaken, the agent enters Eva’s cabin and makes a bloody discovery: the old woman has been brutally murdered. 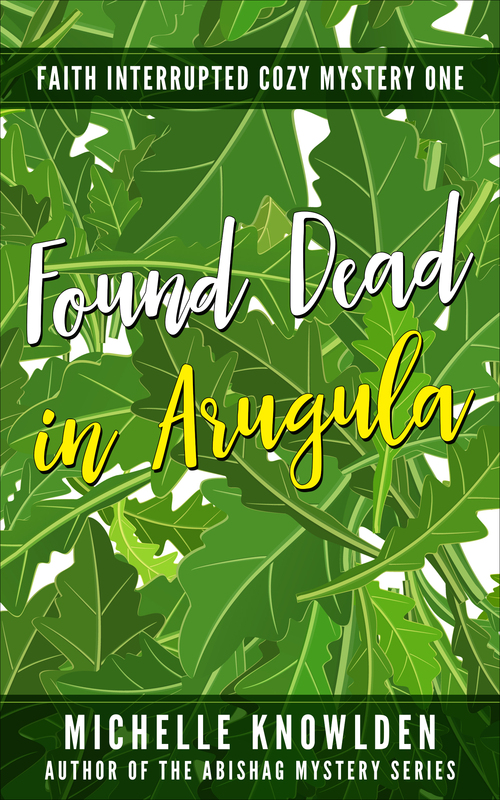 And here is my cozy mystery short story Found Dead in Arugula, only 99 cents. I call it my lunchtime read. When Faith finds the body of a neighbor in her arugula, the police arrest her for murder. As expected, her protests fall on deaf ears. Only two people have ever listened without interrupting her. One of them is now dead. The other is her lost love. Help from an unexpected source, and the bane of her life—interruptions!—prove that one can expect blooms in the compost. A short story of second chances, this cozy mystery is set in a garden community east of Los Angeles. This entry was posted in Uncategorized, WRITING and tagged cheap books, fantasies, Found Dead in Arugula, LJ Sellers, Megan Haskell, Michelle Knowlden, mysteries, Rebecca Lang, Susannah Sandlin. Bookmark the permalink.